The Bendistillery has been making high quality, small batch spirits in the Bend area since 1996 when they released Crater Lake Vodka and Gin. Now they have an expanded product line from locally sourced ingredients including infused vodkas, reserve products, ground to bottle estate products, special projects (hatch green chili vodka, anyone? ), and Rye Whiskey. 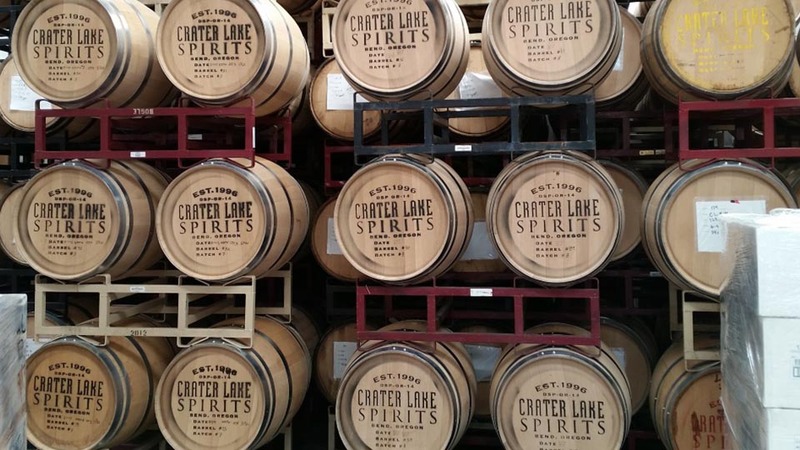 As America’s most award winning small batch distillery, Crater Lake Spirits believes in sharing the love and has expanded out of Oregon to be distributed in 26 states. 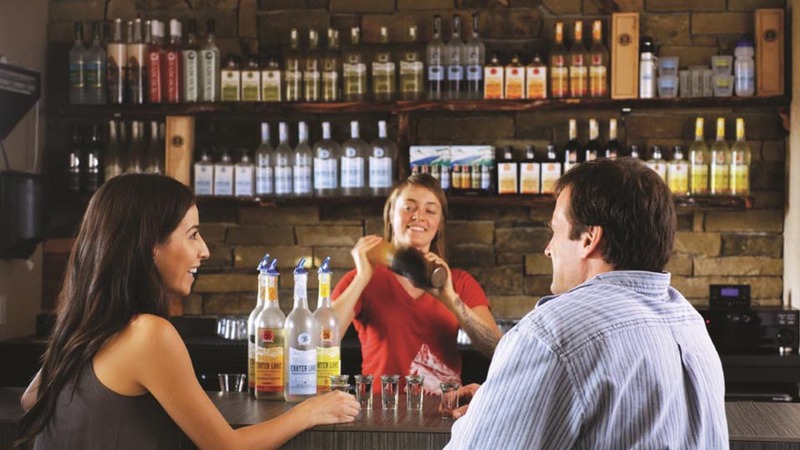 In 2010, the distillery itself expanded, moving the whole operation from Bend to nearby Tumalo, where they set up a tasting room, tours, gift shop, and the all-important distillery, all on an incredibly picturesque 24-acre plot with the Cascade mountains standing in the background. The facility is open for free tastings and tours daily, along with bottle sales and a gift shop stocked with logo wear, cocktail gear, and more. You can also visit the newly opened Downtown Bend Tasting Room open daily and serving up tasters, mini cocktails, retail products, and bottle sales.